There are currently no photos available for this organization. You must be logged in for a contact form to send a message to the group moderator. We are one of 44 BC SPCA locations across the province serving sick, neglected, abused and homeless animals. Whether you are looking to adopt a new furry friend into your family or would like to know more about how you can make difference for animals in our community, we are here to help. 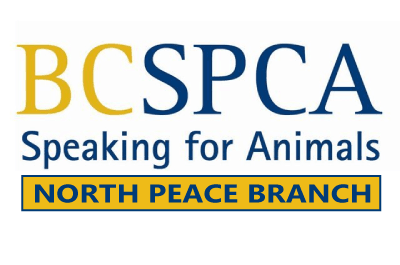 The BC SPCA is a not-for-profit organization which relies primarily on community donations to help animals in need. Please join us in the fight against animal cruelty!